​From authentic and vibrant Crete of today to Minoan jewels of the island's past! We select the finest ingredients and carefully craft each tour for a great experience. We make sure the tour fits your interests, combines different aspects of the island and brings about the most captivating insights. All of that - accompanied by private guidance and insider’s stories. Here are the tours that we love ! Crete's biggest treasure are not its mountains cut by deep gorges, its blue waters and beaches, emerald green olive groves and wine yards! 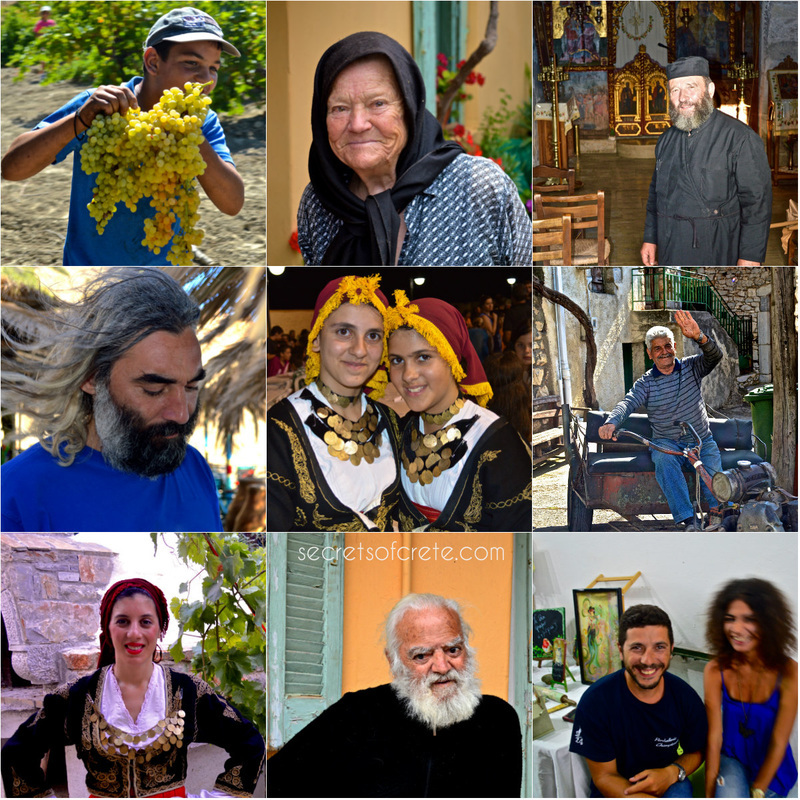 Crete's biggest treasure are its people - beautiful, strong, independent, kind and truly unique - one of the kind! Come along! Discover the Secrets of Crete! How to get initiated into Cretan spirit? ​To get initiated into a manhood, the Indian boys have to go through the rites of passage. 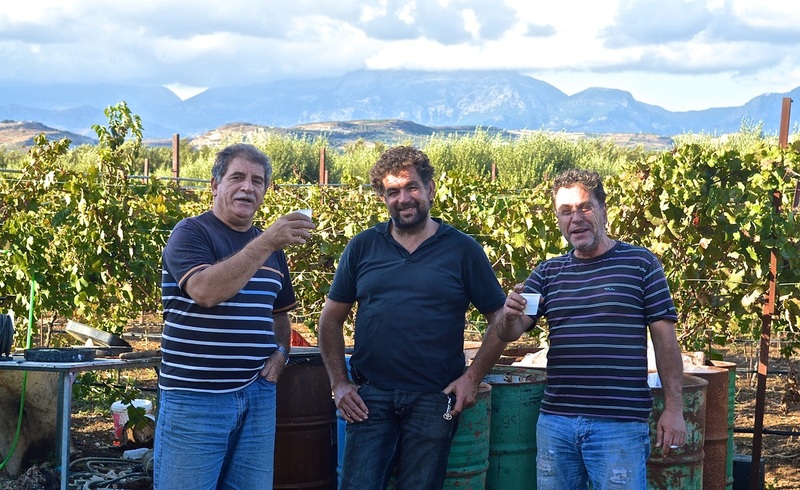 Likewise, to get a slice of the Cretan spirit, regardless your gender and age, you have to be inaugurated by shots of raki - the Cretan local spirit. Visiting these places is like being transported back in time or visiting an open-air museum, except that those are not museums but real and functioning tavernas and cafeneios. Run by energetic elderly Cretans who has lots of stories to tell about 'earlier days' these places have also lot of decorations and folk art elements. 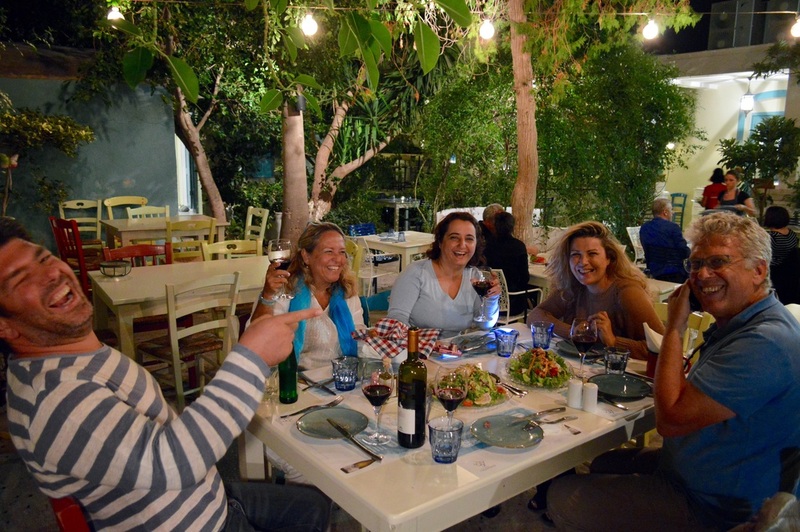 Let's socialise with Secrets of Crete!